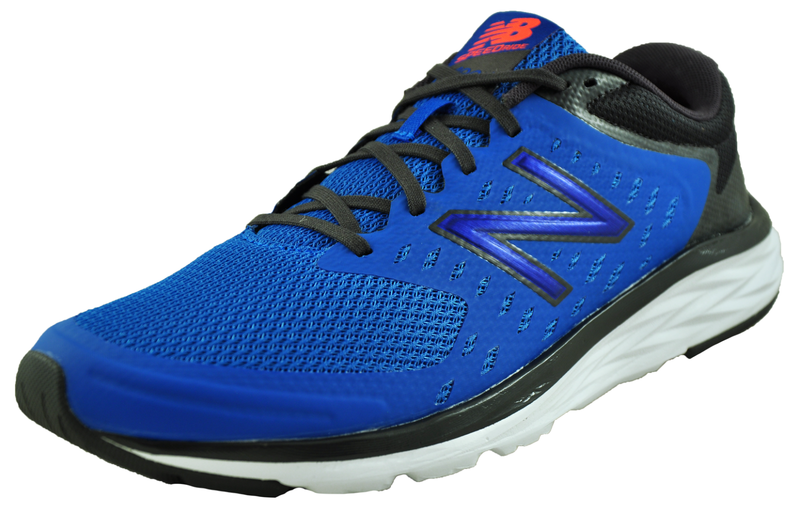 The ultra-lightweight New Balance Trail 590 running shoes are perfect for on the road or trail featuring a breathable air mesh upper with synthetic overlays to enhance performance and fit. 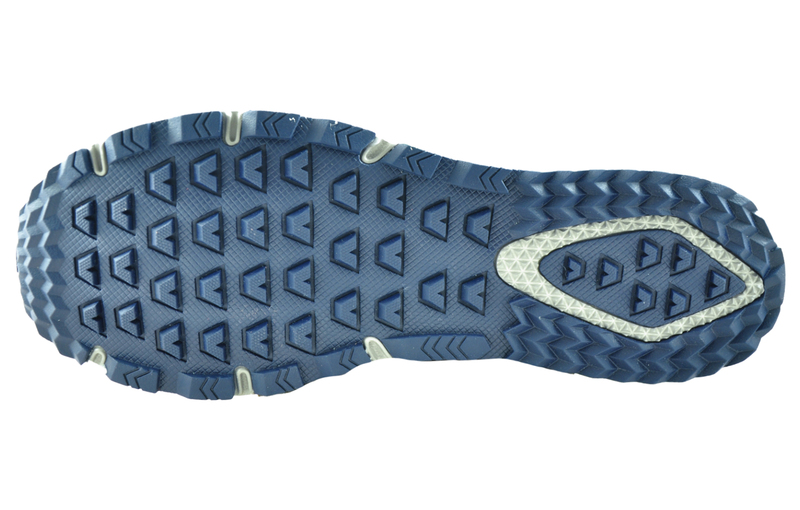 The combined comfort of the REVlite midsole with the versatile grip of the AT Tread outsole helps equip you to go from street to trail in a flash with support that won’t weigh you down. 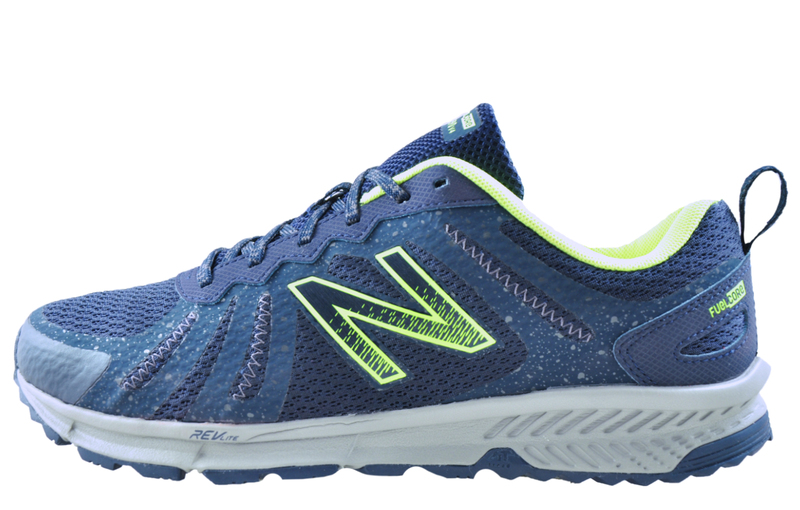 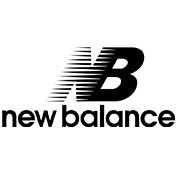 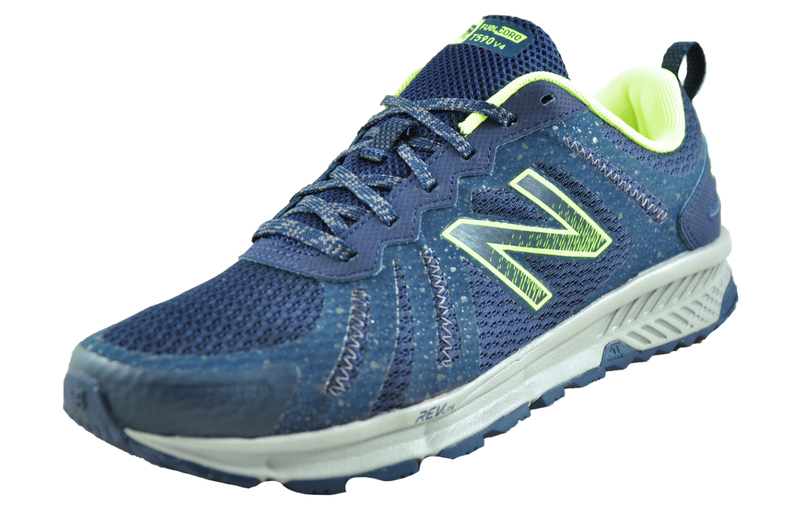 The New Balance 590 men’s running shoe is the ideal choice for outdoor multi-surface running. 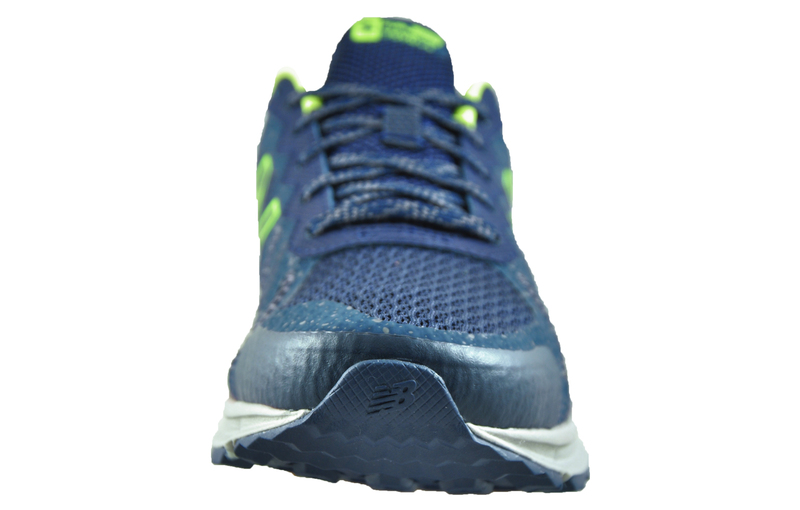 - REVlite midsole for supreme comfort and impact protection. 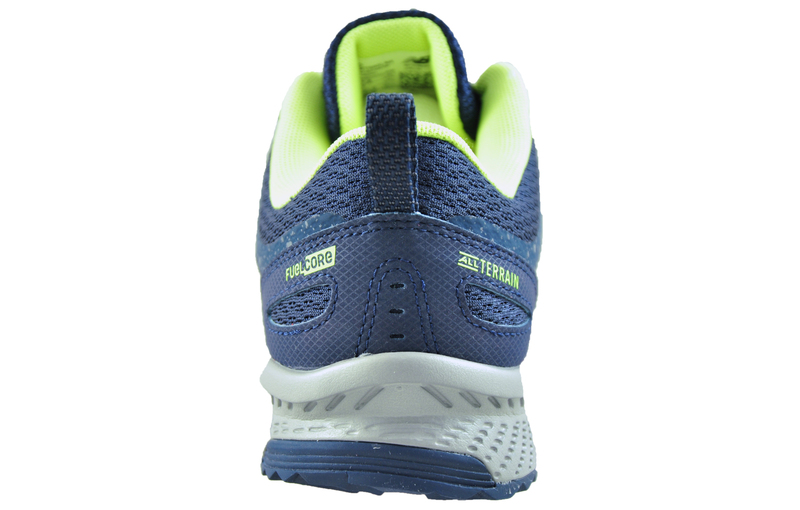 - AT tread outsole for maximum traction on and off road.